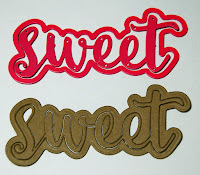 Dies R Us: "Sweet" Baby! 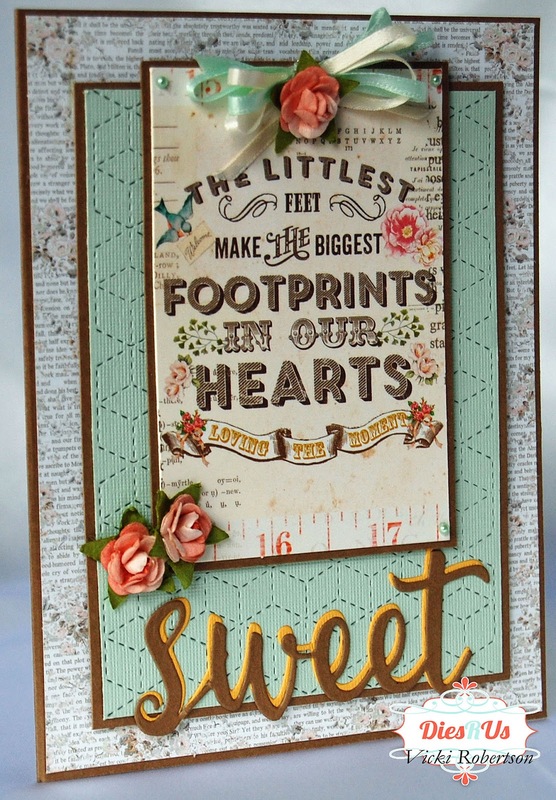 Vicki here....Happy Monday crafty friends! Today I'm sharing some "Sweet Baby" inspiration with you. We've added two new baby girls to our family circle in the past six months, have friends expecting to expand their circle and baby cards are in high demand. As always, I've added layers to my card using both patterned paper and cardstock. There are many colors in the patterned paper and I chose to use the gold, green, coral and kraft as accent colors. 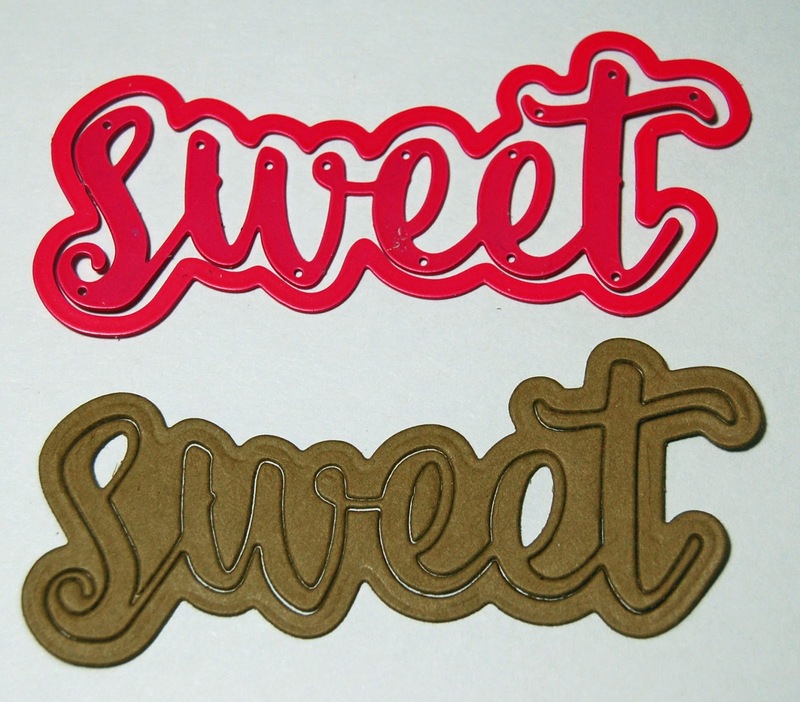 The die cuts I've used today are available in the Dies R Us Store. 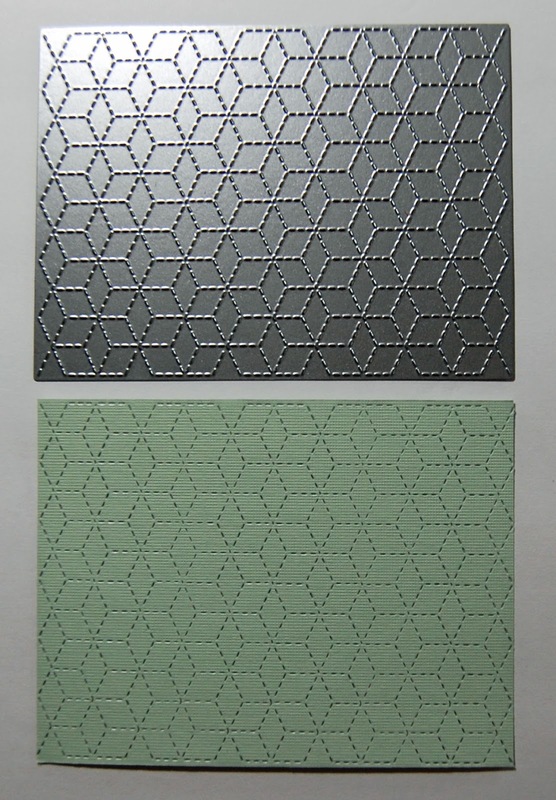 You'll find a wide variety of die cuts in their extensive inventory. I love the intricate design in the baby block background. 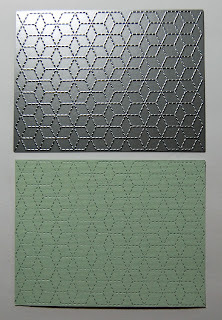 It has a great pattern that is very versatile and can be used for more than just baby cards! 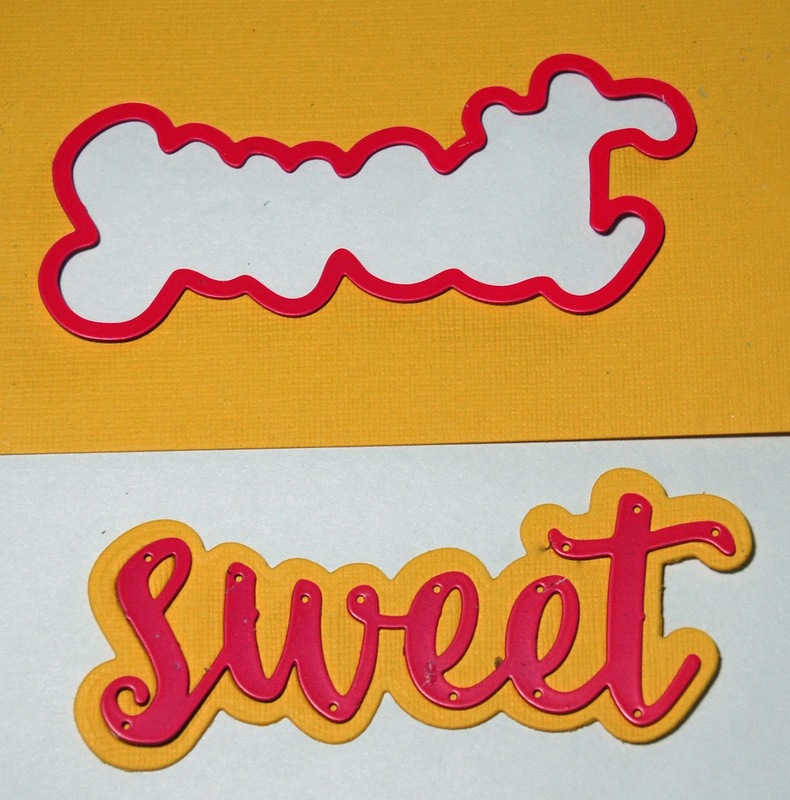 I cut the "Sweet" sentiment from two different colors of cardstock because I wasn't sure which I would like best. Well, as it turns out, I used one as matting for the other! It helped to pull in all the colors in the patterned paper. Adorable!!!! This is so sweet! 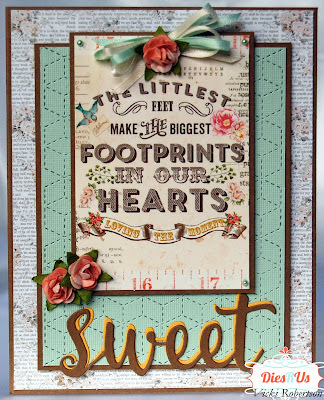 The sentiment panel you used is fabulous goes so perfectly with that darling stitched background. Everything about this card is sweet! This is awesome Vicki! Love the sentiment panel and how you've showcased it! 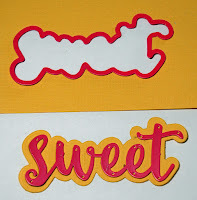 Great use of dies!! Adorable! Love the way you used the sentiment. love this entire card! I love the vintage, precious baby feel! that stitched background is pretty cool! gonna have to try that one!